Actually, it does have one, but we’ll get to that. 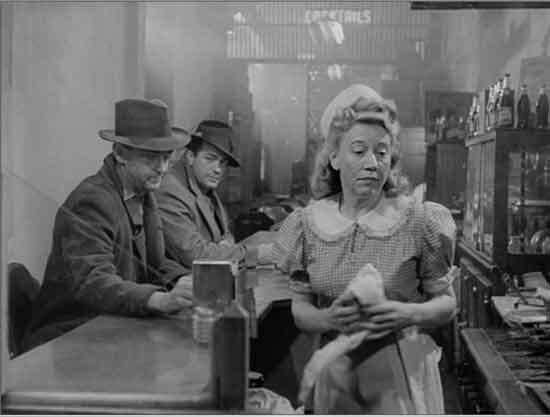 This week’s Noir is a strange and not unrewarding film from 1947, an odd mix of documentary-style filmmaking with an undercover-agent-in-peril drama. 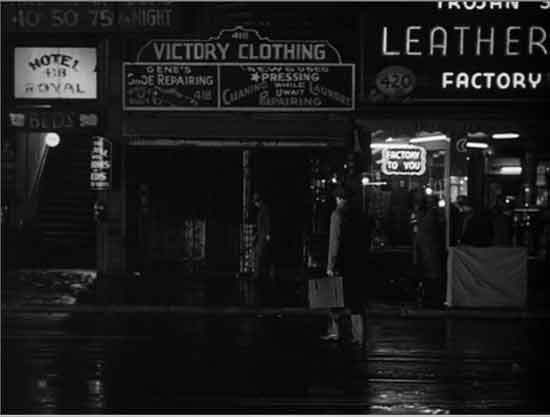 As the film opens, we are informed via teletype – the 1947 version of the Star Wars crawl, perhaps – that organized crime and gangsterism is on the rise, and sprawls across America on a street that runs through every town. A street, you might say, with no name. The teletype is signed by J. Edgar himself, so you had better sit up and pay attention. Gangbuster opening – a crime! A nightclub, knocked over – by gangsters! A woman shot! Here's a clip of the hold-up, complete with the lowbrow crook making a highbrow reference: he calls the bandleader "Stokowski." Love it. Anyway, an omniscient narrator tells us who she was, but it doesn’t matter; this was just an excuse to get us into the FBI labs to learn about the thrilling science of ballistics. After more exposition we meet our hero. It’s not Lloyd Nolan, the FBI agent who gets top billing. It’s this guy on the right, the one selected for undercover duty. In his finest dramatic role, eh. 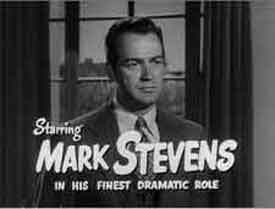 A rather underwehelming assertion, but maybe people came to a Mark Stevens picture expecting to be whelmed, and were thus reassured. He had an indistinct career; one of those fellows who floated through the movies, leaving as noiselessly as he arrived. 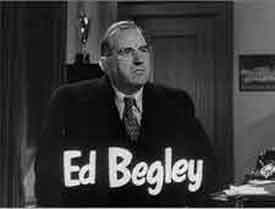 Ed Begley, now, that’s different! He gave the world Ed Begley Jr., long-faced renewable energy enthusiast. You should remember: whenever someone in showbiz has a Jr. after his name, it’s meant to trade on Dad’s fame. Even Sammy Davis Jr. Even Ephram Zimbalist Jr. Now, the bad guy:. 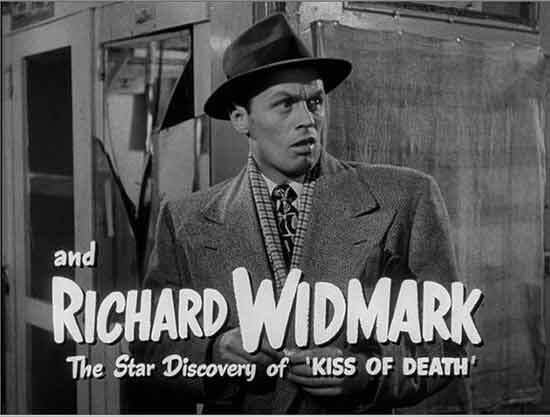 And they didn’t make them any better than Richard Widmark; he was the go-to guy for twitchy psychos with an easy grin. He knew – or perhaps his directors did – that the scariest criminals are the ones who smile. His tick in this movie consisted of jamming a menthol inhaler up his nose, apparently to combat asthma. He’s very good, but he usually was. Leggy, flat-figured, she looked like Veronica Lake’s less-glamorous friend. But what a nose! Lovely nostrils. She quit the biz in ’57 to sell real estate. Smart cookie. Could you say the same about this guy? Some moments in ordinary movies have the poignancy of real art, and this is one of them. You really don’t need to know anything about this place or this man to know the whole story. 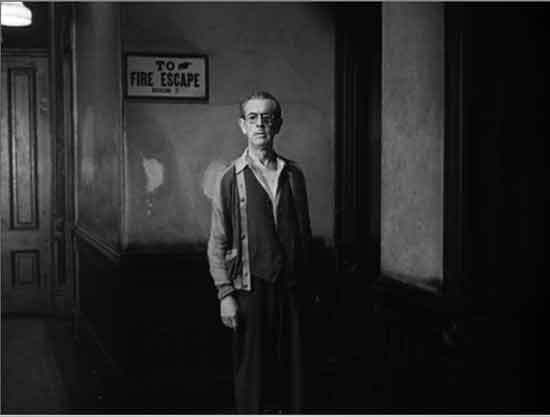 But if you must: he’s a hotel clerk waiting to take our hero up to his room. 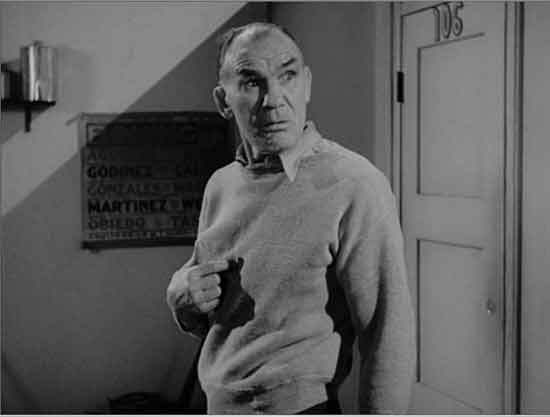 IMDB says he’s Al Thompson, born in 1884, died 1960. One of those guys who never stopped working, appeared in scores of films, and would have passed out of history unremarked were it not for the Internet. He made 151 movies. He was a stand-in for Moe on a Three Stooges short. 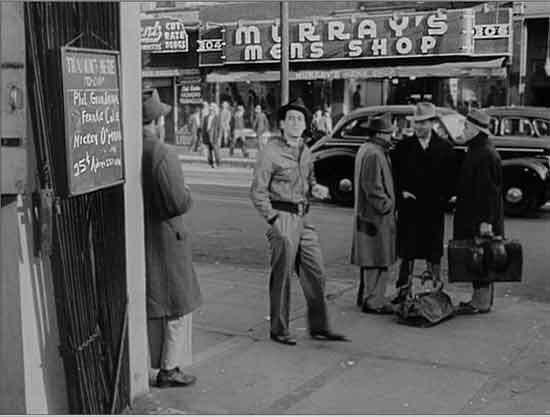 His last role was “Napping Diner” in “Fifi Blows Her Top.” They woke him after the scene was over; he went home, and never made another movie again. And this fellow? Well, the movie takes place in a boxing hall; what do you think this guy did for a living before the pitchers came along? Yeah you, ya mug. It’s Kid Wagner. Here he plays “Punch.” (The other characters are also unimaginatively named; our hero is named MANLY, and the whackjob henchmen who likes to stab people is named "Shivvy." ) In 1933 the Kid played “One Round McGraw.” In 1923 he played “Battling Levinsky.” One presumes he was an actual boxer. Ten years between roles. Ten years hanging around the ring, maybe. This was Kid’s last film appearance. He reads his lines like a Golem made of cold clay. Phil Van Zandt. Born in the Netherlands. 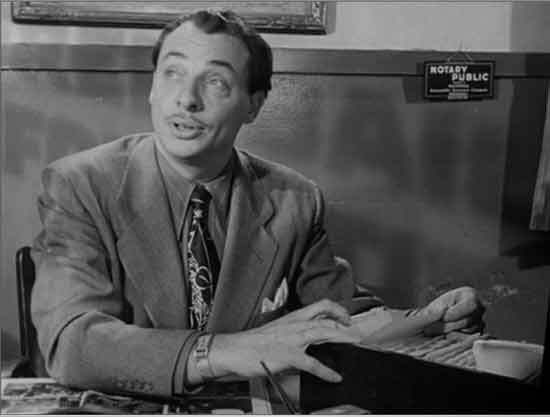 Classic bit player – the sort of guy whose IMDB entries are described as “Uncredited” more often than not. One of those distinctive ugly mugs who could be “Senor Chamleon” or “Kareeb” in the “Son of Ali Baba.” Depressed over his career and gambling habit, he killed himself. 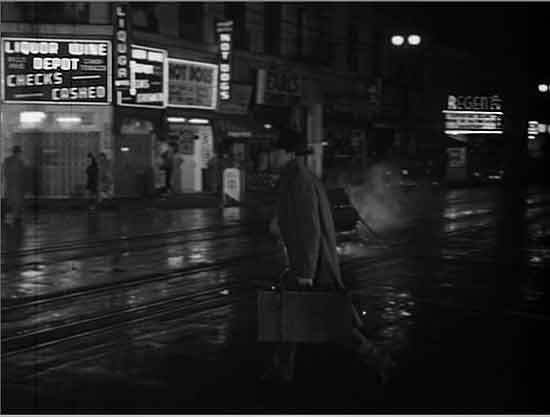 Note: he appeared in 189 movies, and was depressed about his career. That’s Kitty McHugh. 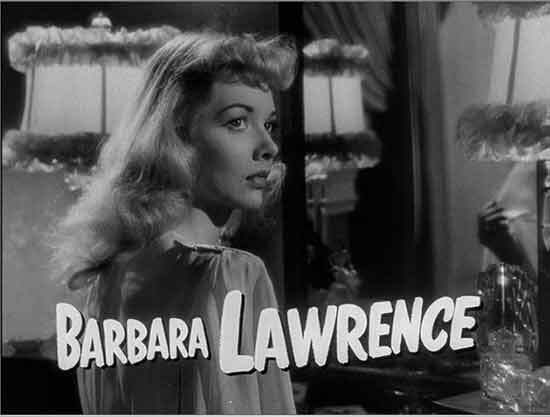 She was Buster Keaton’s girlfriend in a ’35 movie; she married Ned Glass, the poor SOB who ran the cheap soda fountain where the Jets met in “West Side Story.” She killed herself too, in ’54. She seems doomed to such an end in a shot like this; sadness looks like a wax mask that doesn't come off anymore. The FBI undercover agents meet at an arcade. Cheap little nudie reels. 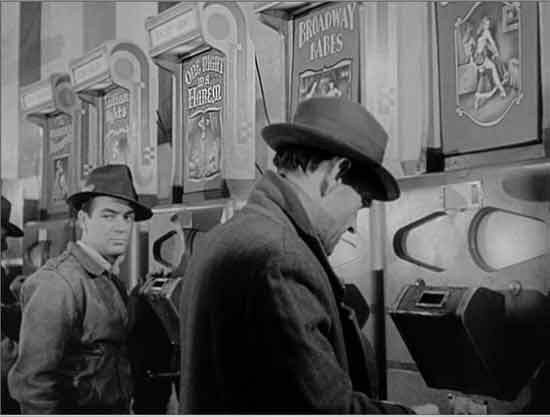 This is an actual arcade, not a set; most of the movie was filmed on location, which gives it a gritty feel than it might deserve. The narrator informs us that this story is set in “Center City,” but it’s actually LA. 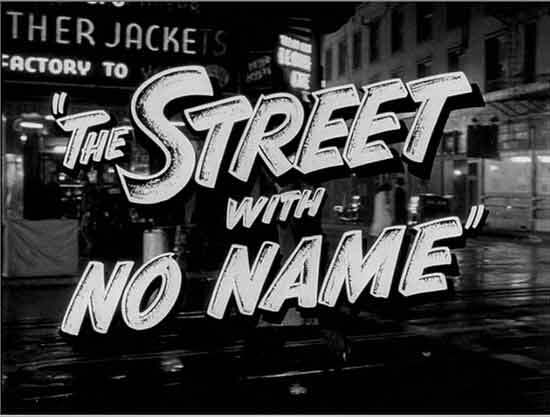 And the street with no name is Main. How do we know? Look:. It looks nostalgic, but it was all a dump. As lamentable as the loss of signage might be, the area was a pit. 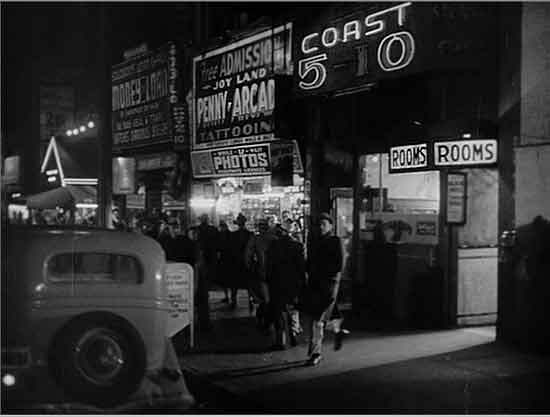 To repeat the unremarkable point I keep making, these films remind you how much the 40s - as looked like the 20s. Just older and more battered. And the 20s looked a lot like the decade before – in the interior shots you see how they slapped telephone technology on top of everything, how wires ran in tubes screwed to the walls, how light fixtures were small and high. You can almost understand the urbanists’s desires to knock it all down and start fresh. If only they knew that fresh would go stale so quickly. The movie? It’s okay. But such faces; such places.